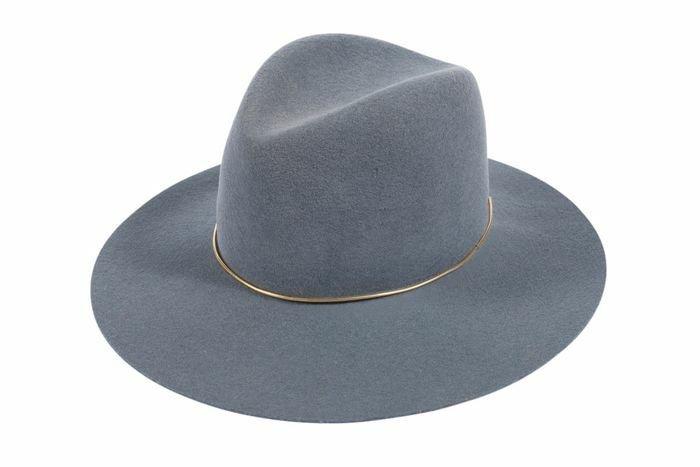 Janessa Leone, the hat designer much-loved by some of our favourite style mavens—Jessica Alba, Rosie Huntington-Whiteley, Blake Lively, and Kendall Jenner are all fans—just released a ton of new spring styles! Talk about a TGIF moment. Her toppers, which are perfect for festivals but also work, you know, in real life, have gained a notable following because of her sleek and modern aesthetic and penchant for using high-quality materials. Her new spring styles stick with that refrain, but come in some cool new colours, shapes, and even fabrications. Keep scrolling to see a few of our favourites, and head to Janessa Leone to shop the new pieces! Which of Leone's new designs do you like best? Tell us in the comments below!